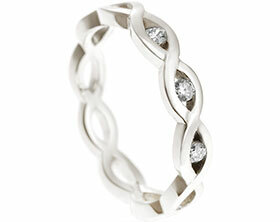 Iain and Anna wanted a twist on the simple solitaire. 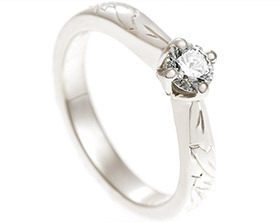 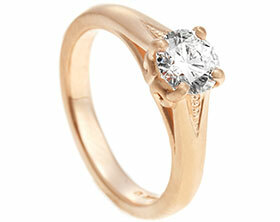 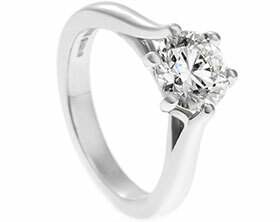 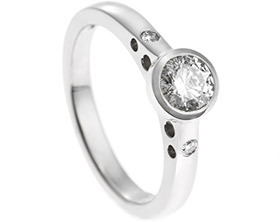 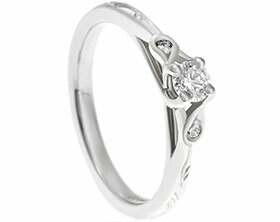 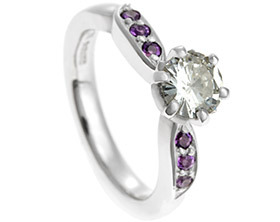 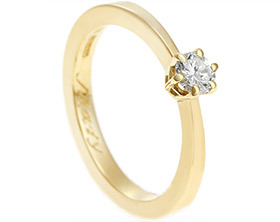 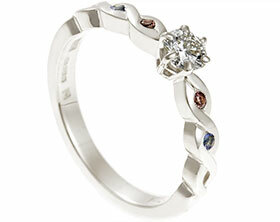 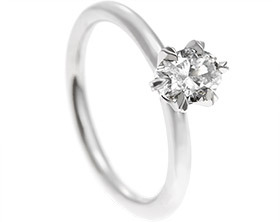 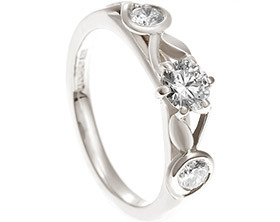 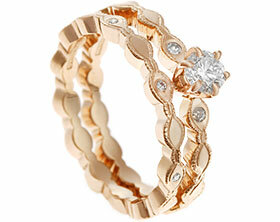 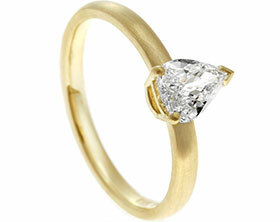 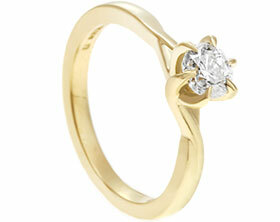 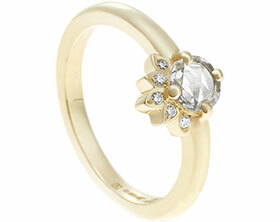 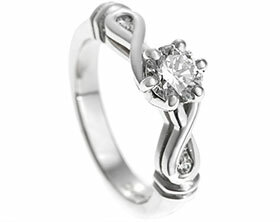 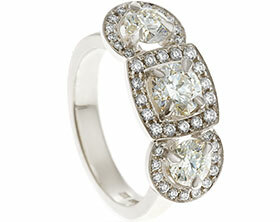 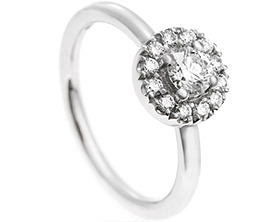 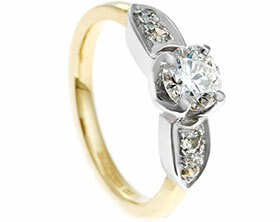 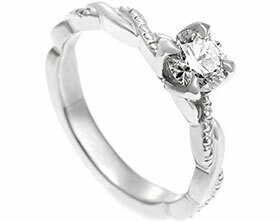 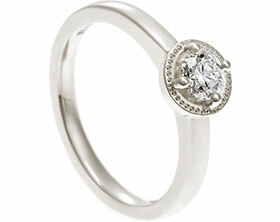 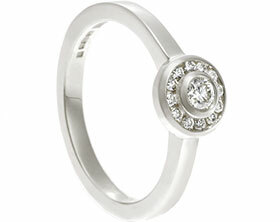 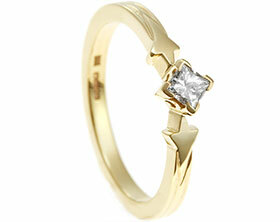 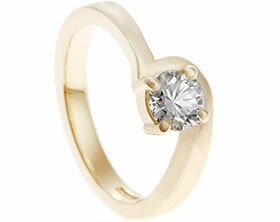 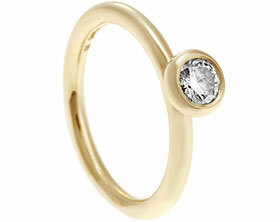 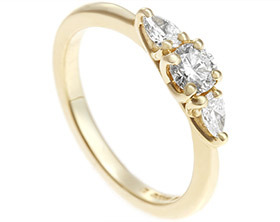 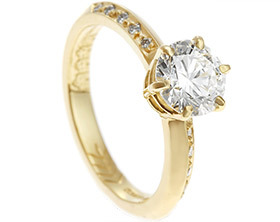 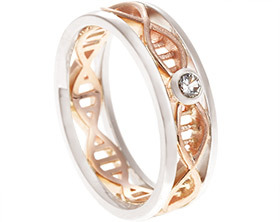 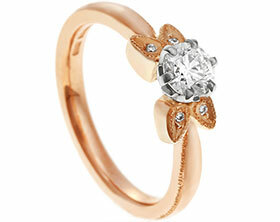 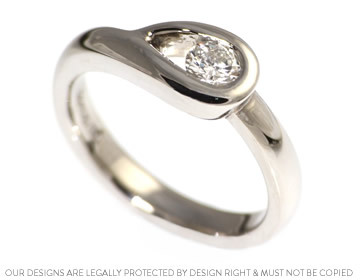 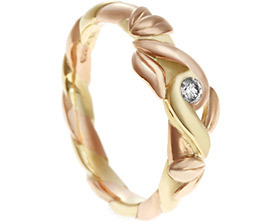 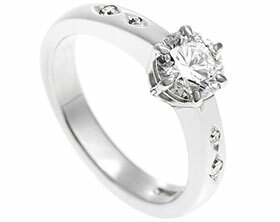 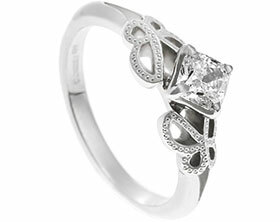 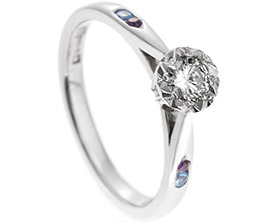 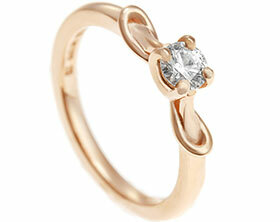 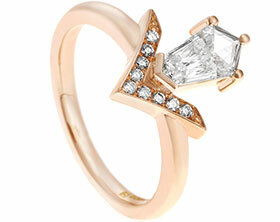 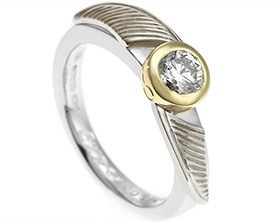 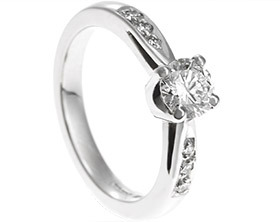 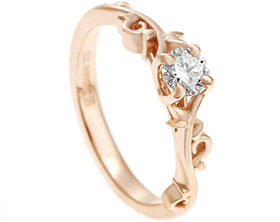 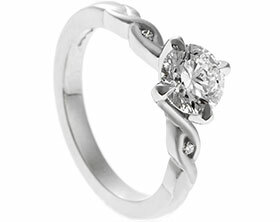 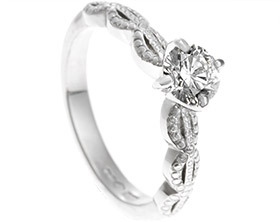 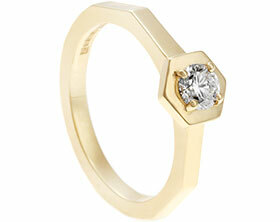 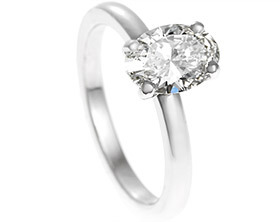 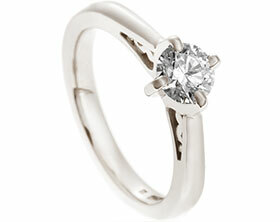 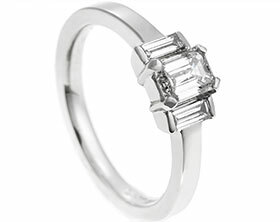 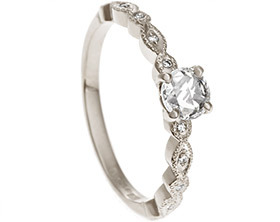 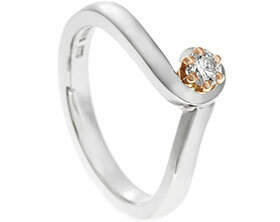 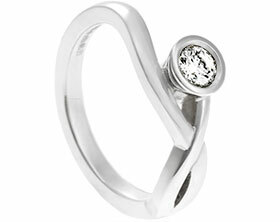 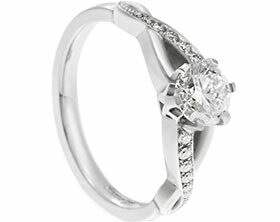 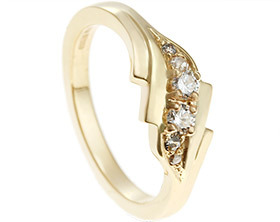 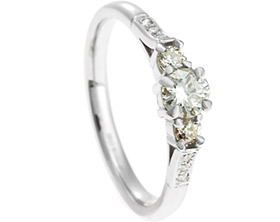 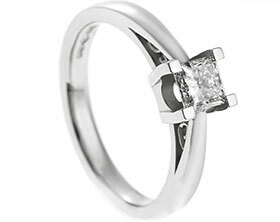 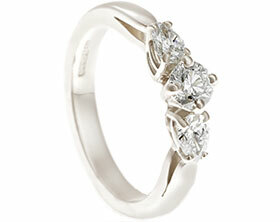 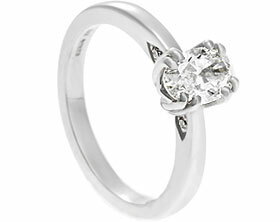 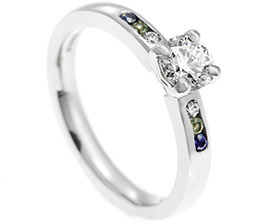 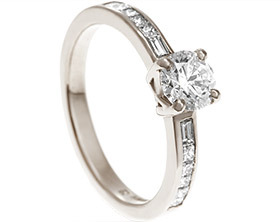 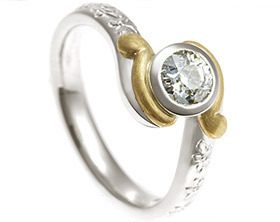 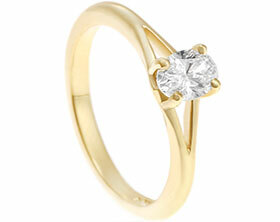 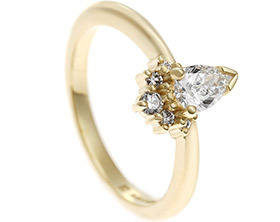 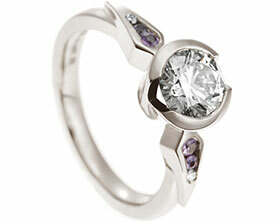 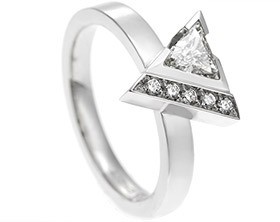 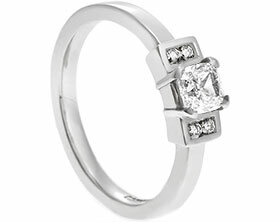 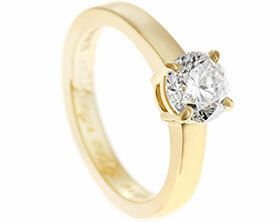 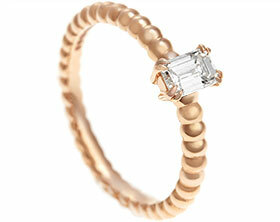 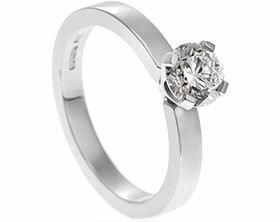 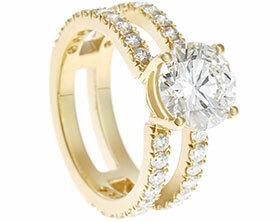 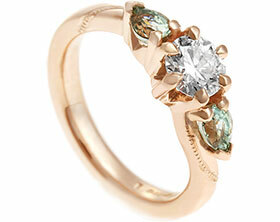 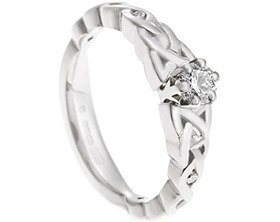 Thishandmade palladium twist engagement ring has a beautiful 0.28ct H Si recycled diamond. 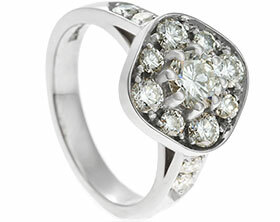 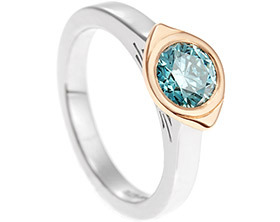 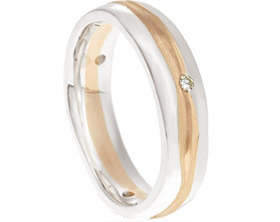 The band twists up and around the diamond flush into the ring.